Destined to capture the hearts of families on the hunt for a spacious and inviting home that has tremendous versatility with fabulous living spaces over two levels, this irresistible 4 or 5 bedroom, 3 bathroom elevated beauty also features a spot in the Mount Waverley Secondary College zone. An outstanding floorplan will cater to small, large, and extended families no matter the living situation. Sensational natural light fills the immense lounge and dining zones, with this central area featuring access out to a well-sized balcony offering gorgeous treetop views. The spacious kitchen and meals zone just next door is impressive and delivers a walk-in pantry on top of stainless steel appliances. The master bedroom has the benefit of a walk-in robe, tasteful private ensuite, and access out to a small elevated deck which further leads out to generous main courtyard area ideal for summer entertaining. Back inside, there are three more bedrooms all with built-in robes, with each of these bedrooms having easy entry to the classic bathroom. 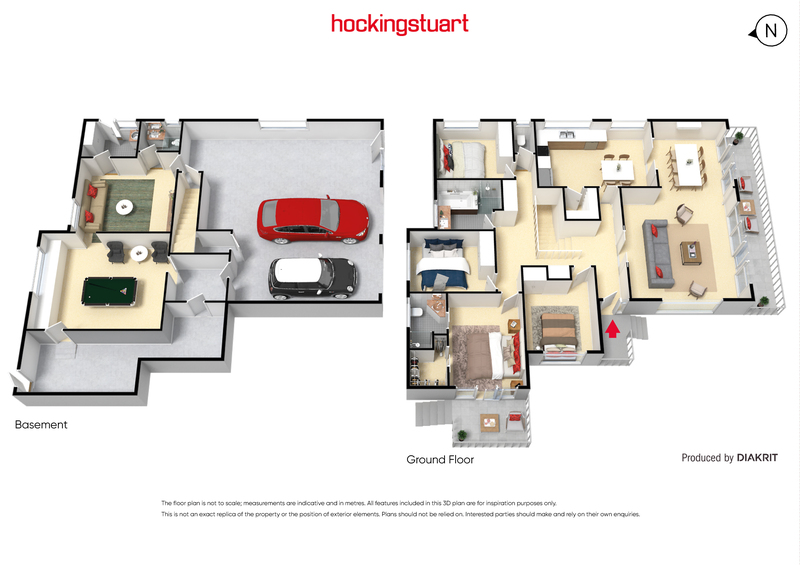 On the ground level, you’ll love the flexibility of two additional living zones right next to each other, with these spaces promising amazing potential to be anything from a 5th bedroom to a gym or even a relaxed rumpus room or home office. This level further has access to a full bathroom, large store room, and sizeable under house storage. Other property features include a laundry, ducted heating, air-conditioning, three car remote garage, and additional off-street parking for three vehicles. 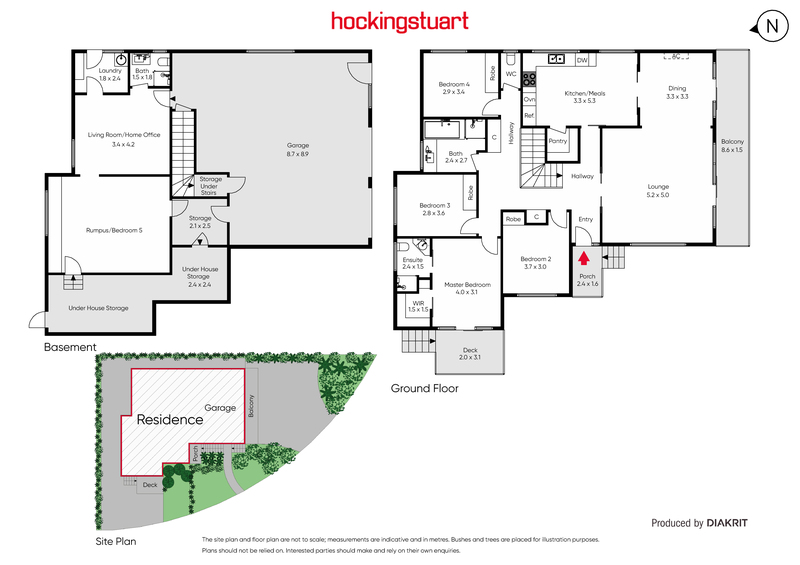 The home also sits on a 689sqm (approx.) block, moments to Mount Waverley Shopping Village and Train Station, Mount Waverley Primary School. Also close by is Chadstone Shopping Centre, Mayfield Park, Fairway Reserve, Huntingtower School, Avila College, Salesian College, Nara Preschool, Scotchmans Creek Trail, buses.